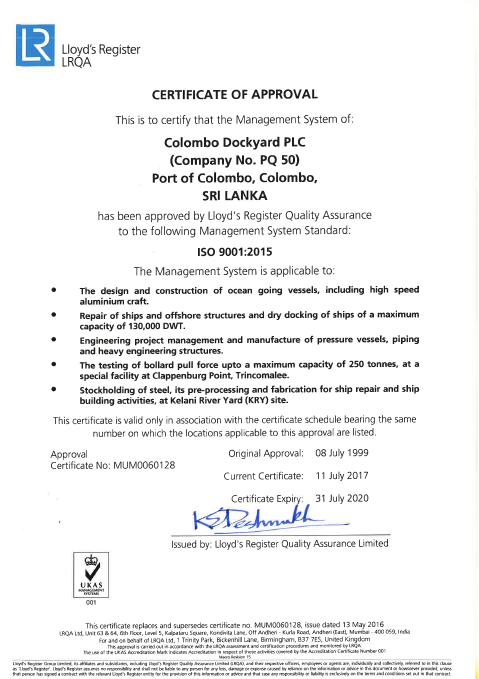 Maintaining extreme Quality standards in all our product offerings is an integrated part of Colombo Dockyard’s corporate philosophy. We ensure that documentation systems that are in compliance with international quality standards are maintained at all levels within the Company. Colombo Dockyard’s Quality Manual, Quality Procedure Manual and Work Instructions, all play an important role in keeping us focused on maintaining quality standards in all of the work that we do.  A bi-annual external audit is carried out by Lloyds Registry Quality Assurance and all Quality Management System applications are audited by a panel of Lloyds Registry quality assurance qualified internal auditors.